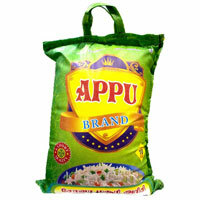 For more than a decade, Appu brand has been a premier name as Supplier and Exporter of Sona Masuri Rice from Maharashtra. To ensure that there is no impurity in Sona Masuri Rice, we store it in temperature-controlled warehouse. Due to our capable logistics structure, we are capable of providing Sona Masuri Rice to any corner of India and even to various countries overseas. Ramalingam Agro Products Pvt. Ltd. 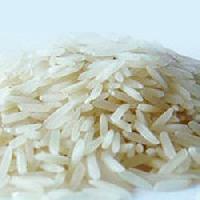 Being client-centric company, we are known as one of the distinguished Suppliers and Exporters of Sona Masuri Rice . 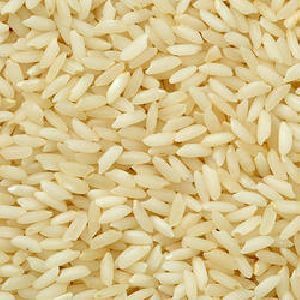 Sona Masuri Rice, offered by us, is procured from the established vendors. Sona Masuri Rice is having a distinct aroma and is lightweight. 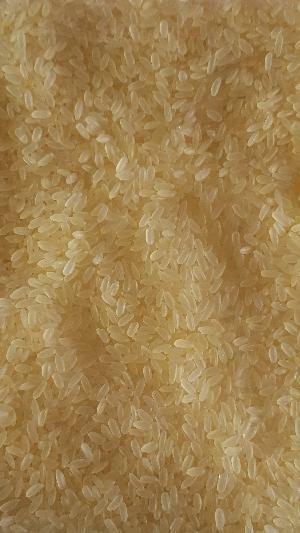 Due to delicious flavor and rich texture, we are receiving repetitive orders of Sona Masuri Rice. we are engaged in offering Sona Masuri Rice that is highly cherished by our clients for its rich nutritional value and safe consumption. We offer SWARNA Masuri rice at a very attractive price. Please advise us your inquiry enabling us to provide you our best service. 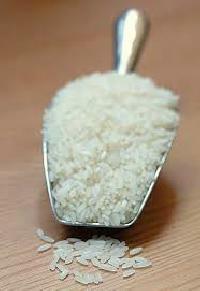 Get in touch with us to acquire the finest quality Non-Basmati Rice! 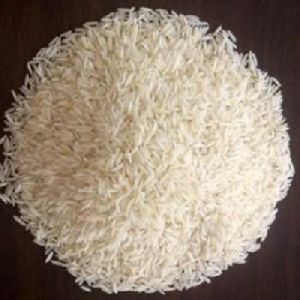 We have cemented our position as a reliable Supplier of Sona Masuri Non Basmati Rice from Maharashtra, India. Talk of its quality, taste, nutrition and shelf life, our Sona Masuri Non Basmati Rice scores full on all these parameters. 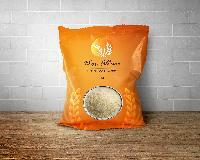 n order to cater to the variegated demands of the buyers, we offer Non-Basmati Rice in varied packaging quantities. We are offering swarna masuri rice. Saffron Diamond Sona Masoori Rice. Packing Size: 25kg, 10kgs and 5kgs. Sourced from ANDHRA, best quality Medium Grain Sona Masoori Rice, ideal for Daily eaters with No Cholesterol and Less Starch. 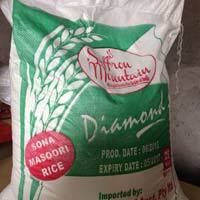 We are one of the largest exporters of sona masoori rice. It is most important non-basmati rice. It is very popular for preparation of rice porridge in many Indian festivals. Our sona masoori silky rice is light weight aromatic rice. 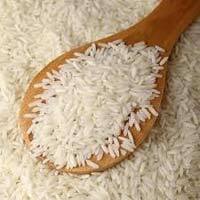 We also deal in fine quantity of sona masoori boiled rice of world class standard. 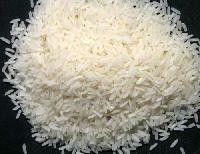 We aer offering type : ir 64 sona masoori rice.